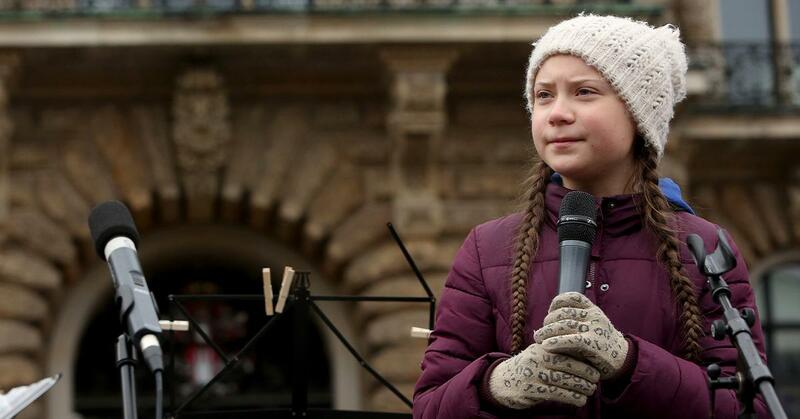 Nobel Prize nominee Greta Thunberg shook the Earth when she declared, “I want you to act as you would in a crisis. I want you to act as if our house is on fire. Because it is.” Greta is a force who was able to mobilise 1.4 million students around the world to participate in school-led strikes to raise awareness and take action against climate change. Her message was one that resonated so much, that many young people around the world were inspired to participate in taking action for the future of the planet. While we are all at fault for climate change and it’s gotten so severe that we’re unsure of how to reverse it, many are seeing innovation and changes in the way we farm as a flicker of hope in literal sea filled with plastic-clattered doom. In a detailed article written by Whitney Bauck for Fashionista, we are introduced to the concept of “regenerative farming,” a practice that many believe could be the answer to climate change. Regenerative farming is a concept that believes that what has been damaged needs to be slowly rebuilt before working on methods to sustain it. Based on Regeneration International, regenerative farming is “farming and grazing practices that reverse climate change by rebuilding soil organic matter and restoring degraded soil biodiversity.” Many modern-day farming techniques have essentially destroyed the microorganisms in the soil that are naturally meant to keep the soil healthy in addition to sequestering carbon. Regenerative farming helps restore that biodiversity and ecosystem very similar to the way humans can repair their own gut microbiomes. For the fashion world, major pioneers for regenerative farming are Prana and Patagonia, labels that have declared that all of their raw materials for their clothing will come from regenerative farming practices. Rose Marcario, CEO of Patagonia, is on Regenerative Organic Alliance’s board and has already started two pilot projects in India to convert organic cotton farms into regenerative farms. The ROA’s hope is that they will be able to have their own certification as well. 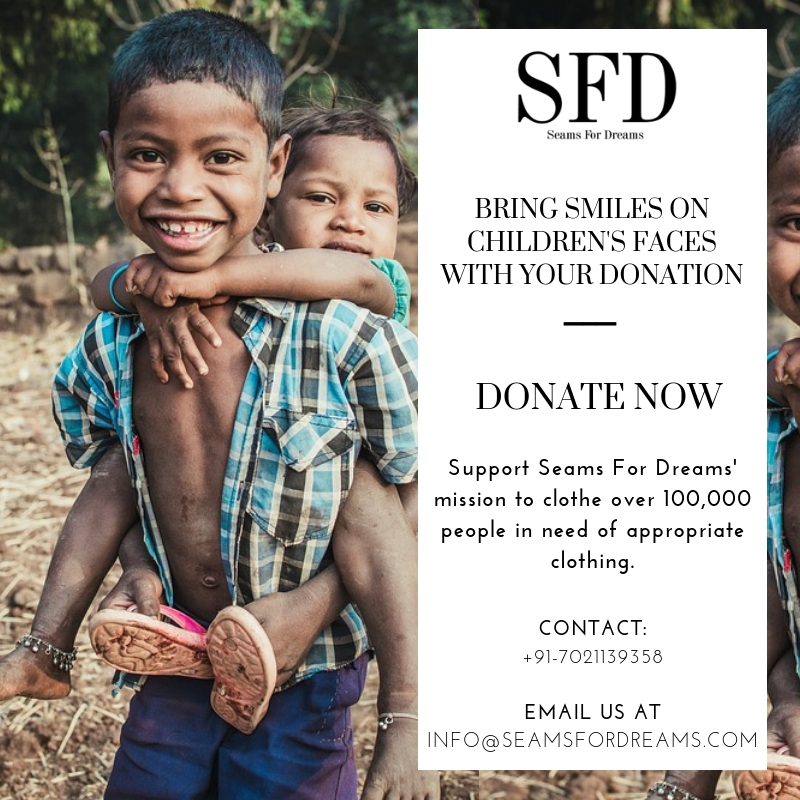 Seams For Dreams is excited to see what this means for the new era of sustainability in fashion and how regenerative farming can actually help reverse the damage that’s been done to our planet.